Everybody has to start somewhere in the world of investment, and everybody deserves help when they do start their investment venture. And, if you a naive and novice investor, then make sure to read on as such help in the form of investment advice can be found below. As an investor you will base your investing life around stock markets, particularly how things play out upon them, so you must study them. What this means, first and foremost, is that you must study the terminology used on them, particularly that that involves bulls and bears. 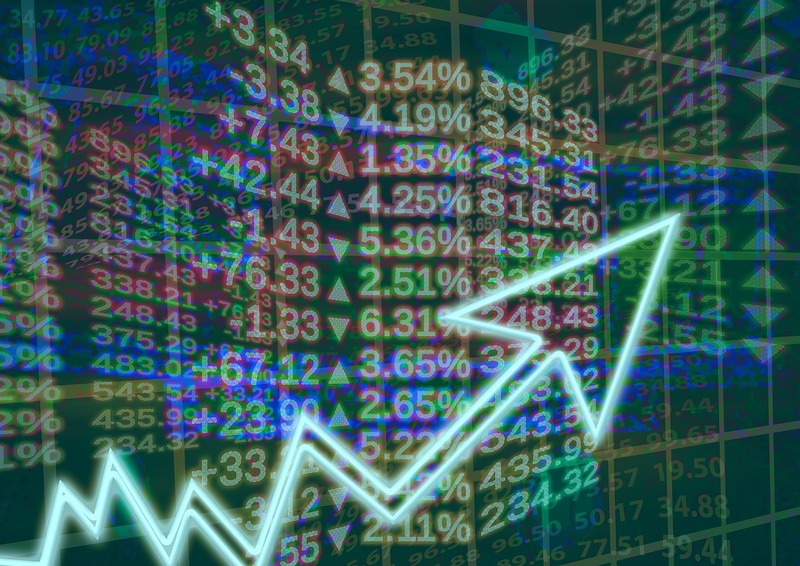 To put it simply, bull markets are ones where the prices are rising, thus meaning that investment should be encouraged, whereas beat markets are ones where the prices are falling, thus meaning investment should be pulled, but you should do your own research into them to ensure you know exactly what is meant at all times. And something else that you should know about at all times in regards to stock markets is how the outside world can impact them. Simply, you must learn how to spot things that could have a direct impact on the market you are investing in so that you can pull or push your investment in regards to it. For instance, upon seeing that Chipotle is currently showing a lower than normal reading on its market, additional caution should be warranted when seeking to invest in it, all of which is based on its performance in it the restaurant market it itself sits in. By doing these things and basing everything your stock market, you will give yourself more chance of investment success. The risk to should be something that you think about every time you enter into an investment venture. It should be because this is what good investors use to equate the returns they can expect from the investments that they put down in relation to the risk involved in doing so. Basically, it is something you should have an understanding about as it could be the difference between you risking your money for nothing, or risking it for something — whether you’re a novice or a pro in investing, you should always be looking toward the latter. Well, you should be doing that if you want to make any sort of profit in your life as an investor! In regards to this ration and getting a better understanding of it, make sure to check out this helpful article on the matter. Investment is a tough game, it always has been and always be, there’s no denying that. But, no matter how tough it gets, as long as you keep a clear head, as long as you use your head at all times, as long as you know what to buy and when to buy and as long as you take the advice above, you will find success in it. Yes, even if you are now a naive and novice investor, you will find success in it eventually!